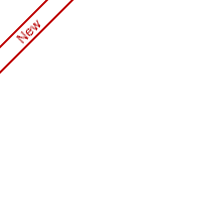 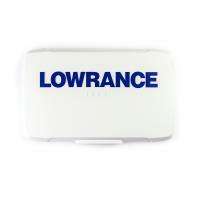 Protect your Lowrance fish finder with the Lowrance Display Cover. 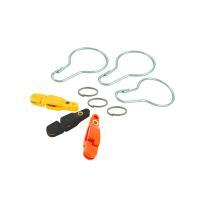 The hard plastic cover provides a sun-proof barrier to extend the life of your fish finder. 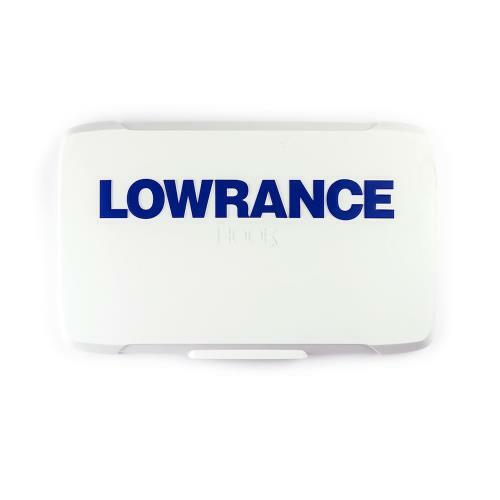 Dust, water, and other debris won't penetrate this cover. 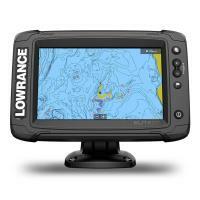 Take care of your fishing investment by always using a Lowrance Display Cover. 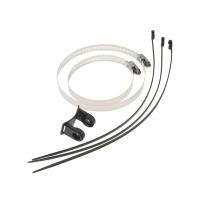 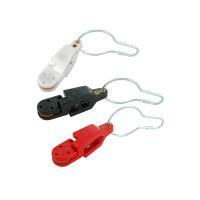 Mount your transducer with the matching Humminbird Transducer Mount Kit. 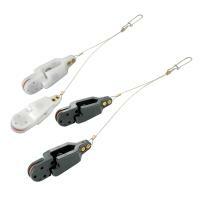 Multiple models pair with an array of the Humminbird fish finder series. 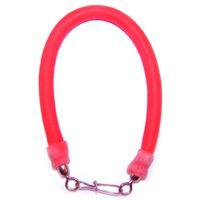 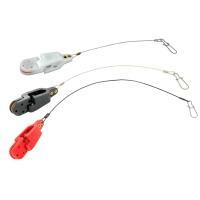 Fish confidently now that you know your transducer won't be cast off your boat while on your fishing trip.